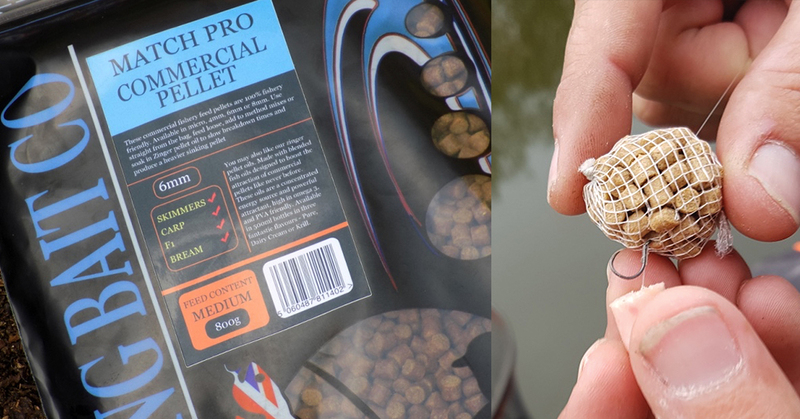 These commercial feed pellets are 100% fishery friendly. 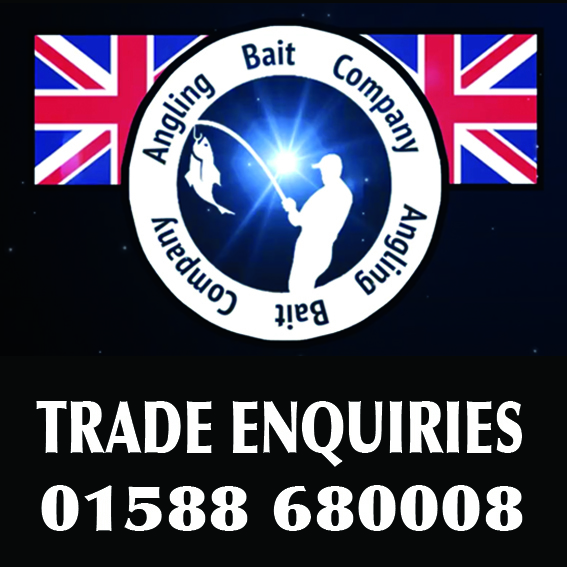 Available in micro,4mm,6mm or 8mm. 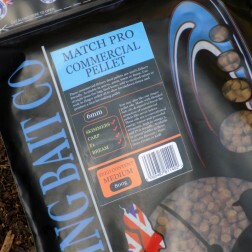 Use straight from the bag, feed loose, add to method mixes or soak in zinger pellet oil to produce a heavier sinking pellet.